Back in April I spent 14 days on the Damai Two with writer Terry Ward on a trip through the Moluccas region of Indonesia from Ternate in Halmahera, across to Ceram and finishing in Ambon. 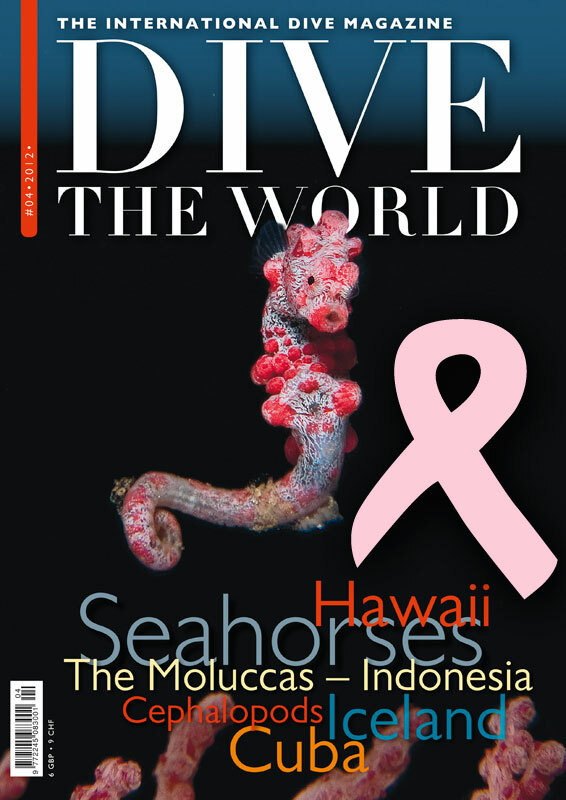 The article is now published in the beautiful quarterly”Dive the World” magazine which is published in Denmark but available worldwide. If you get a chance to purchase this magazine its really worth the investment, they really focus on photography and interesting stories. Their website is www.dtwmagazine.com and you can sign up to subscribe direct from their site.